A loan of $200 helped to purchase bundles of wheat flour, maize flour, tea leaves, and cooking fat. 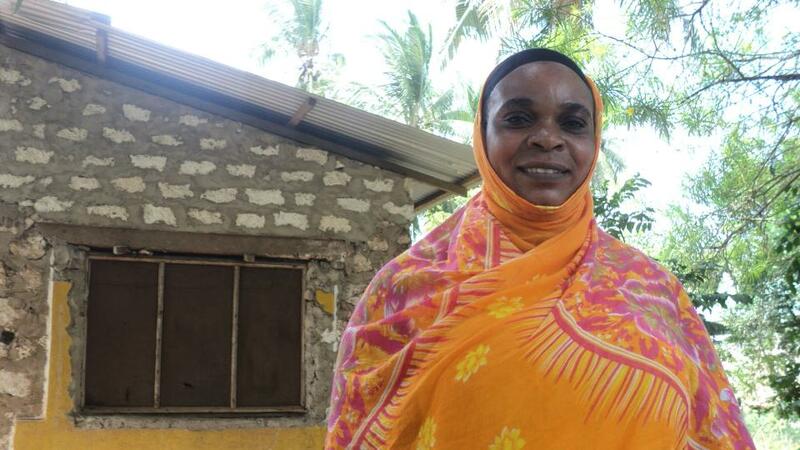 Fatuma is a married mother of three children, two of whom attend school. She owns a house that has electricity, but no piped water. Her greatest monthly expense is food. For over 10 years, she has operated an open-air food selling business, selling from home to her neighbors and passersby. She faces a major challenge of seasonality in her place of business.